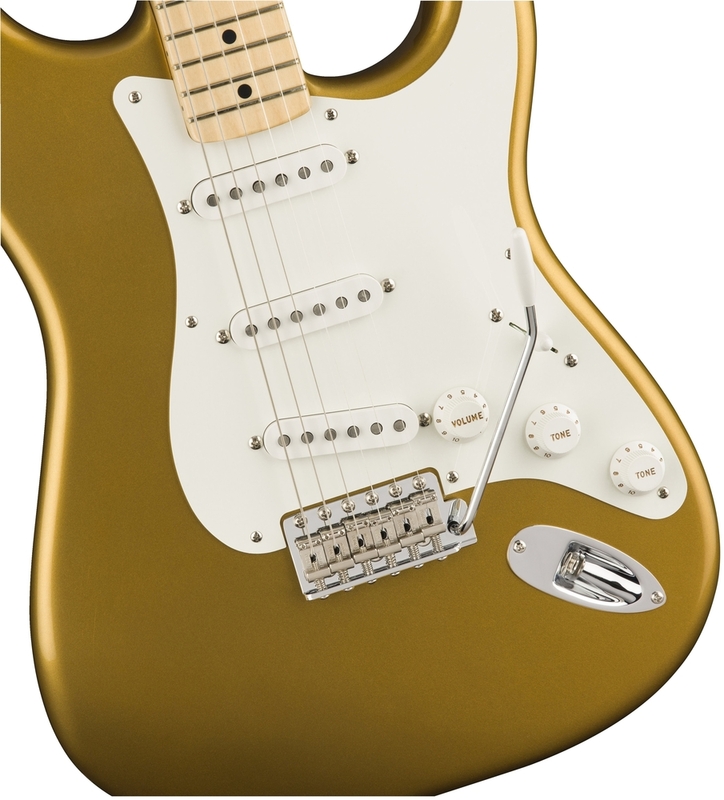 When we released the Stratocaster in 1954, we didn’t set out to create a classic—but we did. 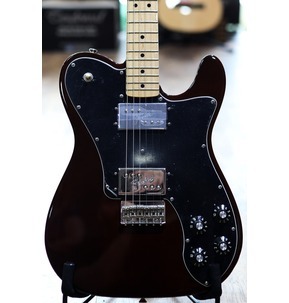 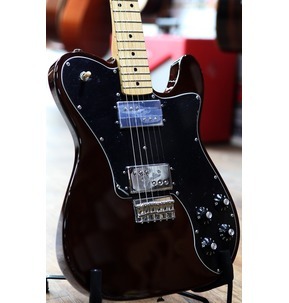 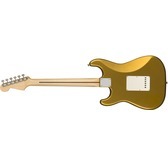 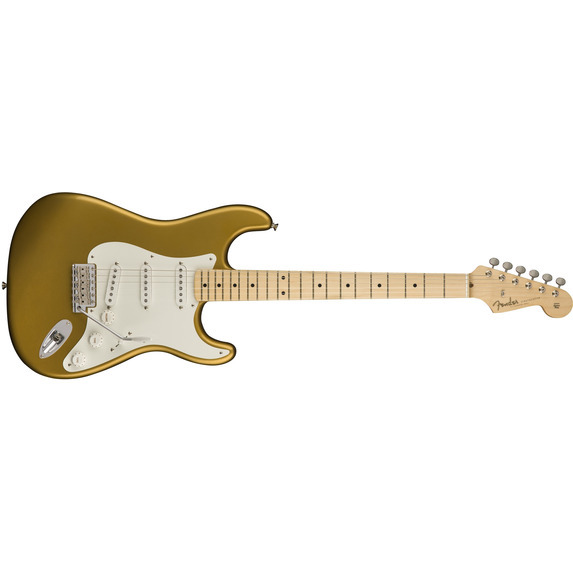 The Stratocaster’s sleek style, articulate sound and plethora of innovations redefined electric guitar and opened up a brave new world of musical possibilities. 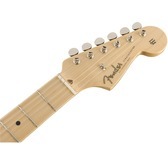 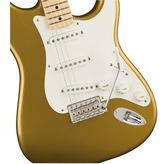 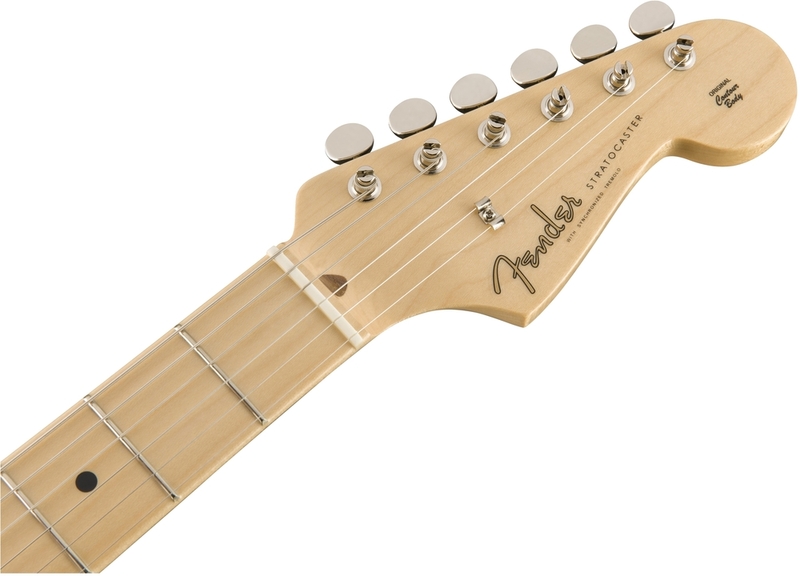 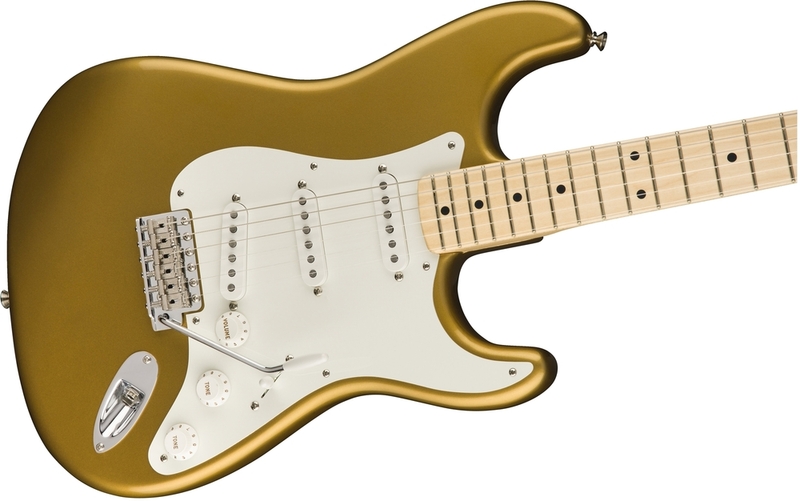 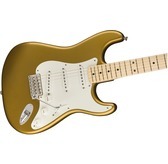 The American Original ‘50s Stratocaster maintains Fender’s legendary original-era style and ground-breaking tone, while adding modern feel and pickup switching.